Florida State Seminoles (FSU) Pillow Pets have arrived! This is the ONLY officially licensed Florida State Seminoles Pillow Pet available anywhere. 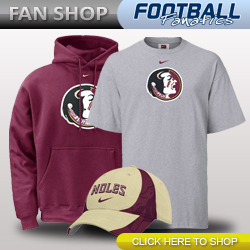 Shop for more Florida State Seminoles Merchandise!